VIP Whistler will get you to that special event, whether it's in Vancouver, Seattle or Whistler. Sports events, golf getaways, concert transportation or stag and staggette trips. Need game tickets? We can get that covered too! View some of our most popular events! Whistler and the Sea to Sky Corridor is known for our amazing Golf Courses. Book a group golf trip, a family golf tournament and/or a golf weekend and experience multiple golf courses. We provide your transportation and organize your tee times! 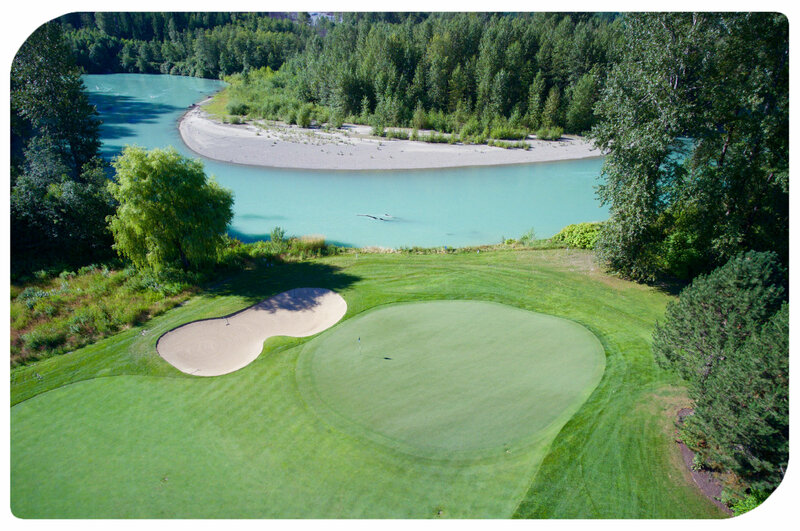 Choose from Big Sky Golf Course, Whistler Golf Course, Nicklaus North Golf Course, Fairmont Chateau Whistler Golf Course and Furry Creek Golf Course. 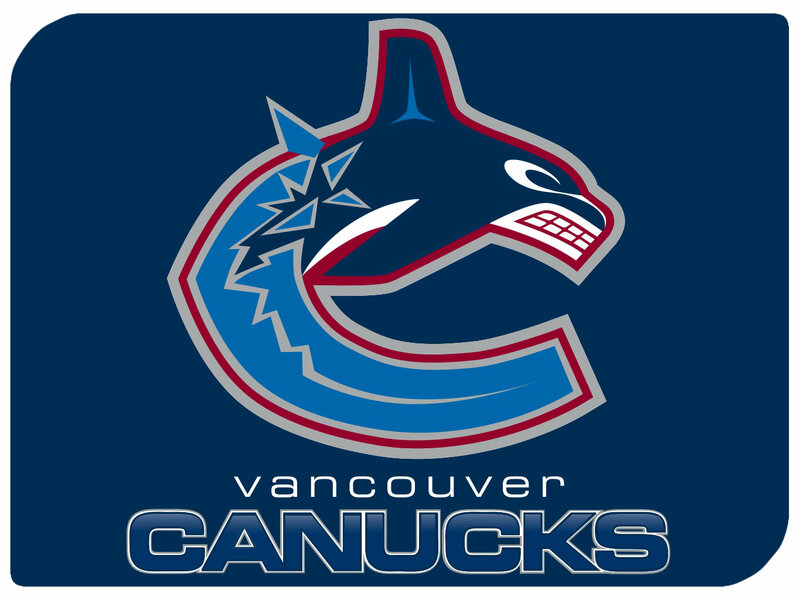 Interested in taking a trip to Vancouver for the next Canuck game with a group of your friends or collegues? Look no further, VIP Whistler can arrange transport and tickets for your group for your Canuck game transportation. 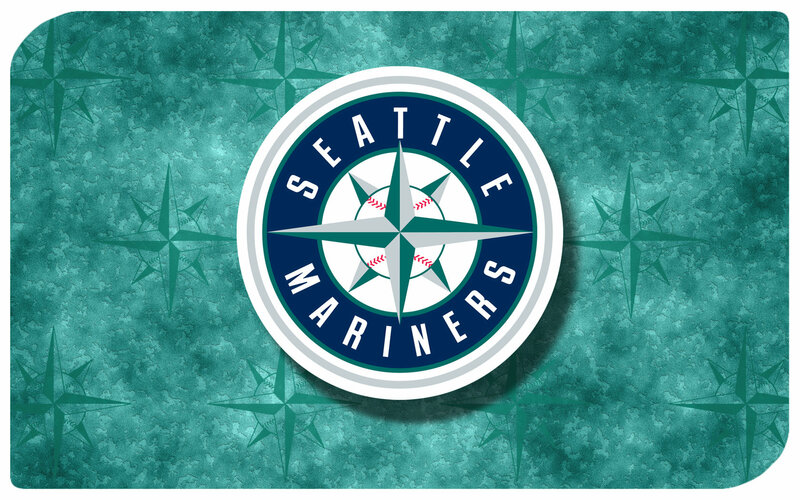 Interested in another sports group? We are on it! Contact us to arrange your next game. 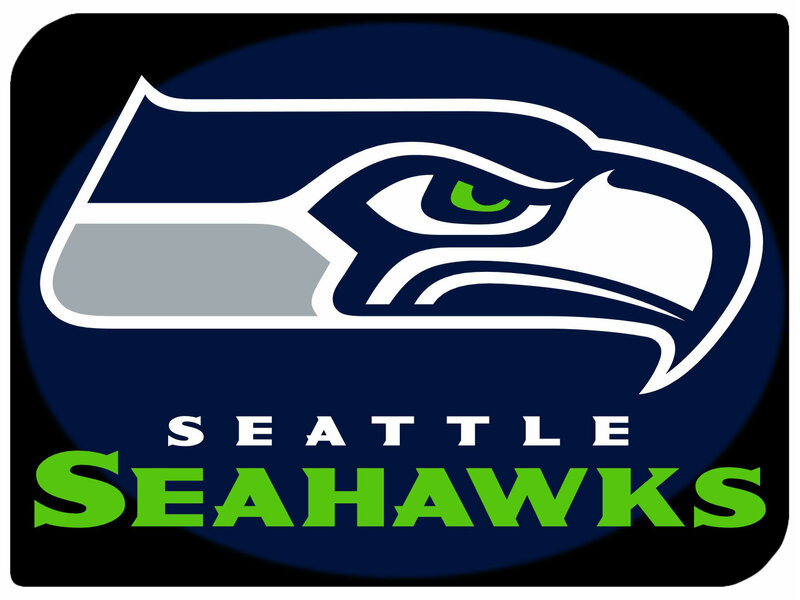 Get to the next Seahawks Game with ease and style! VIP Whistler will book your game, your driver will take you to the game and drive your group back! No parking headaches, no ticket searching, just pure fun! Interested in another sports group? We are on it! Ready to cheer at the next ball game! VIP Whistler will get you and your group to the diamond in-style and arrange your tickets. Interested in another sports group? We are on it! Is there a concert in Vancouver or Whistler you wish to see? 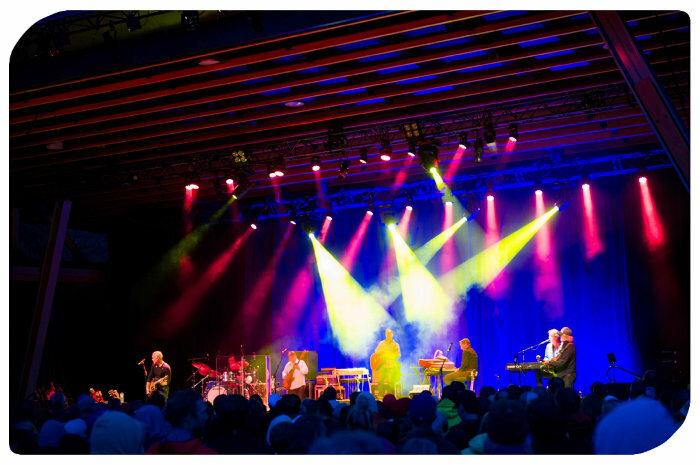 At VIP Whistler we've got our finger on the pulse of the concerts in Whistler, Squamish, Pemberton and Vancouver. 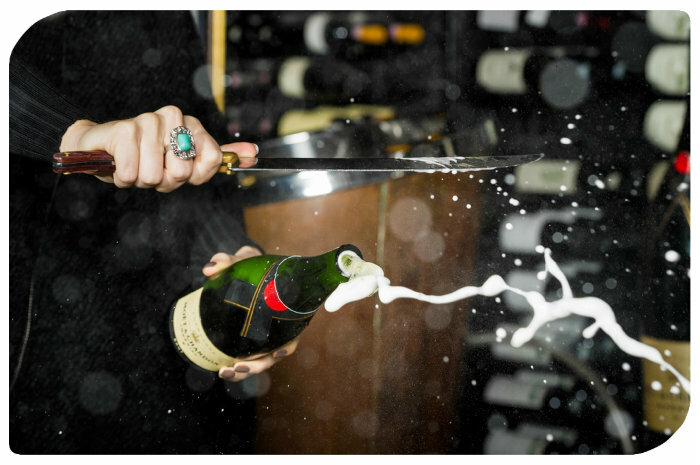 So give us a call or drop us an email and we'll provide you with the details for a fabulous night. Contact us for concert arrangements. Is your best friend getting married and you want to plan that amazing stag or staggette in Whistler? Whether you are looking for an outrageous night on the town, an adventure tour weekend or a combo of both. Let us help to put together that fabulous night, weekend or week! Contact us now for your Whistler Stag or Staggette. 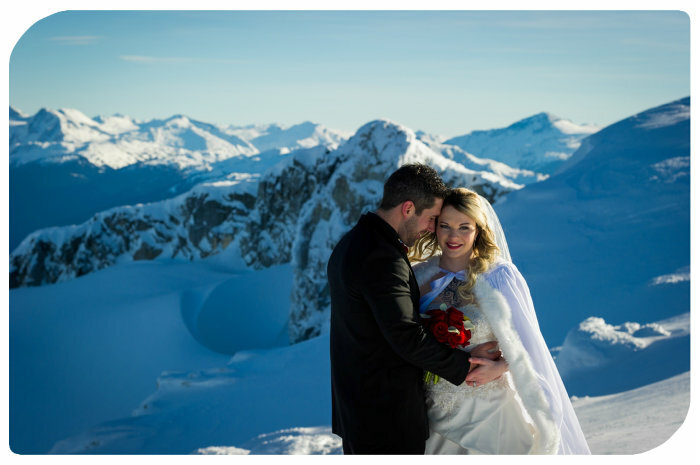 Have you thought about having your wedding at the top of a mountain? Outside by a lake with a long green long? On a beach? Or something even more adventurous, VIP Whistler can help you to create that unbelievable wedding with a stunning venue as well as ensuring all your guests are transported in style. Interested in something specific and custom to your lifestyle? Then contact us and we can discuss a custom fabulous event. Contact us now to create your custom adventure.